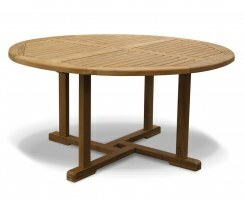 This Canfield teak circular garden table is modestly-sized for intimate dining for two, and is perfect for smaller gardens, patios and balconies. 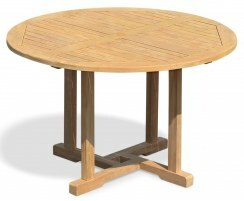 Featuring a robust construction with an appealing cross-legged pedestal design, this small circular garden dining table is a delightful example of craftsmanship, quality and style. 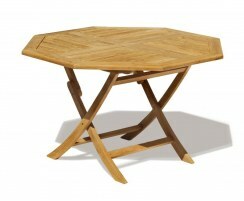 This Canfield teak circular garden table is exquisitely crafted from sustainably sourced grade-A teak and has been built to stand the test of time. 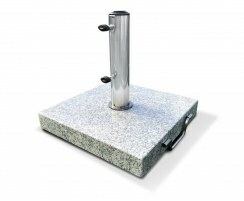 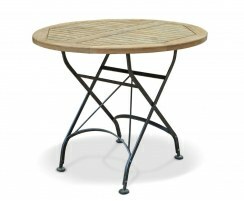 This round garden table can remain outdoors all year long, even in extreme weather conditions, requiring very little maintenance – we merely recommend occasional cleaning with mild, soapy water. 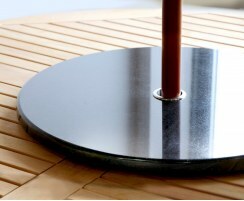 Finely sanded to a silky-smooth finish, this round teak table features a pre-drilled parasol hole and is supplied with a flush-fitting teak insert for when a parasol is not required. 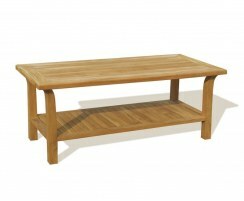 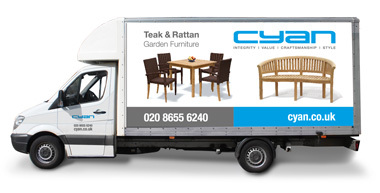 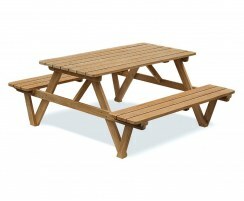 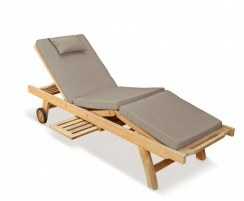 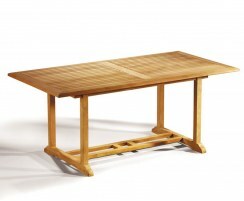 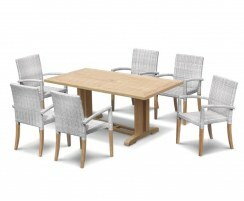 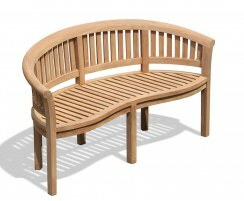 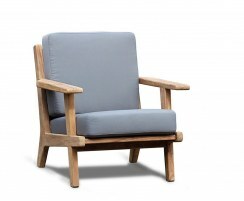 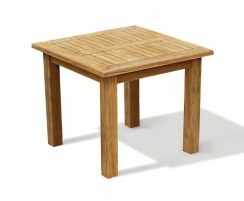 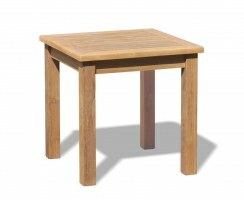 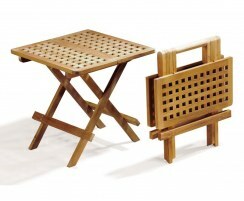 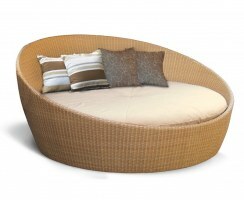 This teak circular garden table will be delivered fully assembled for your convenience.